The second smallest size of Violin is the 1/10 Violin from Muzikkon. With petite dimensions of only 9” and 16”, this comes with a bow length of 17.75”. The 1/10 Violin from Muzikkon is a student special and is made with very your students in mind aged only from 4 – 5 years. The small sizes and dimensions of this violin fit perfectly in smaller hands and shorter arms providing young learners a great opportunity to learn this fantastic instrument and progress their way up with bigger wider and more efficient class of violins. Muzikkon presents the Heartland 1/10 Laminated Student Violin that not only sound great with outstanding quality strings and reliable peg box mounted at the top of the bow but also looks elegant and attractive with dark brown wood color and a perfect lamination at the same time. This entry level violin is prices very cheaply providing parents a perfect opportunity to spend little yet get their kids into correct violin playing routines based on which they can progress into professional violin players in time. 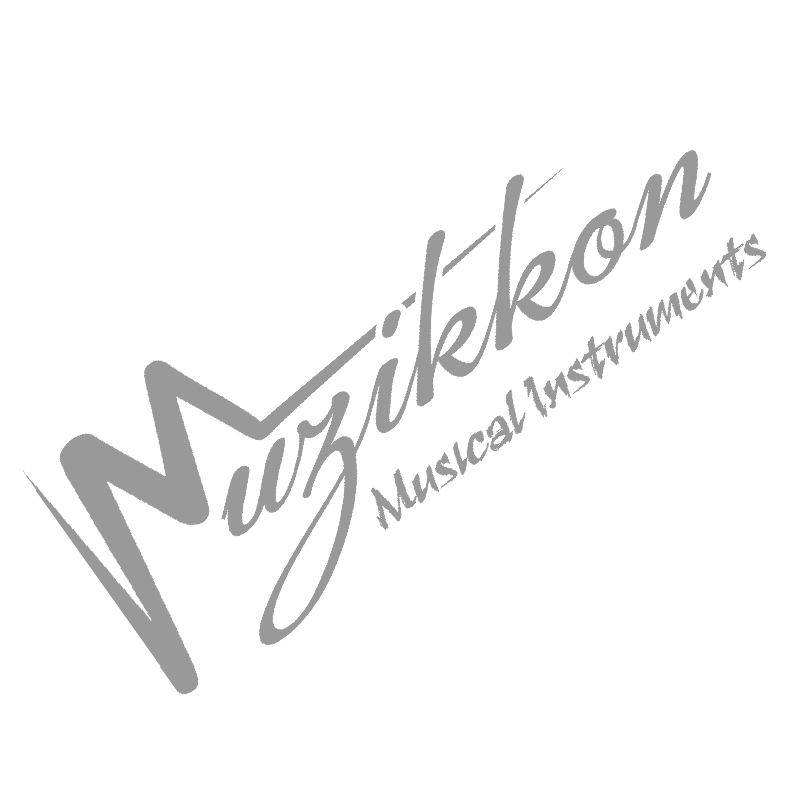 Whether you look at their perfect high quality strings or their perfect accurately cut shapes and sizes, Muzikkon will never let you down with any attention to detail for our 1/10 Violin range. Send you kids to their music classes or have them entertain you at home, our perfect violins will provide just the outstanding sounds that you associate with our top quality offerings. Get your small 1/10 Violins delivered to your doorstep in all of Ireland and most of Europe as well and be sure that you will only get the highest quality in the market.